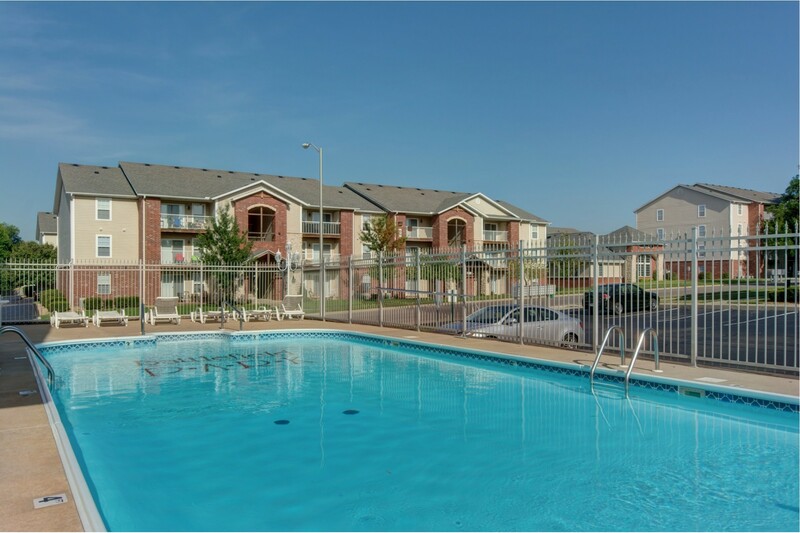 Take care of your chores efficiently this month by taking advantage of the resources at your apartment community here in Springfield, MO. Many of our TLC properties feature laundry facilities, so today we’re here to offer up some laundry day tips you can use at our facilities or in your own apartment, if you happen to have your own machines. Treat and sort your clothes as you put them in the hamper after they’re worn so you can cut down on the time it takes to treat them as you’re putting them in the laundry. Print out this basic stain removal guide and keep it in your laundry area so you can know how to treat stains when you need to. For more in-depth stain removal information, refer to this stain solutions guide. You can also remove odors with baking soda. Doing this as soon as possible is not only more effective at actually removing the stains and odors, but it also makes tossing your load in the washer easier. Pay attention to the tags. Wash and dry according to the directions on your items’ tags to keep them in tip-top shape. Keep a note on your mobile device or in a notebook of items that require special care so you can easily have something to help you remember which clothes go in loads together. Be aware of how long it takes you to do your laundry and plan accordingly so everything can go seamlessly once you’re at the laundry facility. There’s nothing worse than arriving at the laundry center without enough time to get everything dry. If you must leave and come back, set a timer on your phone before your load should be done so you can arrive in time to empty the machine promptly. Manage your time effectively so you can stay on top of this chore and any other things, too. Use laundry time to multi-task by reading a book you’ve been meaning to get to, working on a portable hobbie like crocheting or knitting, or playing a game. Be courteous to other members of our community and clean up after yourself. Be especially careful to clean up any spilled bleach so as not to ruin your (or anyone else’s) clothing with bleach spots. What other tips, tricks, or hacks do you have for maximizing your time and efforts doing your laundry? Let us know in the comments! We hope these ideas help.